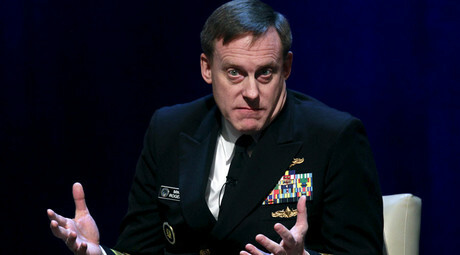 RT: You say the National Security Agency (NSA) is rendered ineffective by the vast amounts of data it collects. 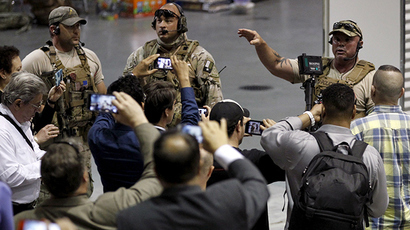 Can we no longer rely on intelligence to prevent terror attacks? 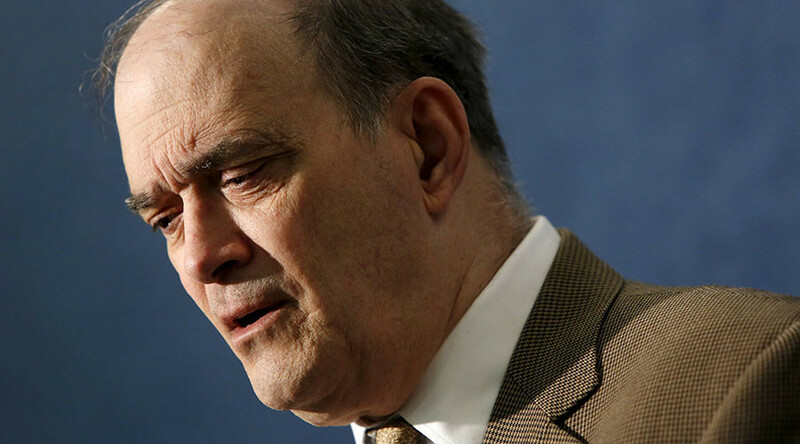 William Binney: Well, they haven’t been preventing them so far. The point is that they have been consistently failing to stop these attacks. Originally General [Keith] Alexander claimed to the Senate Judiciary Committee that their programs have stopped 54 attacks in the US, but when he was challenged to prove that - that ended up being zero. 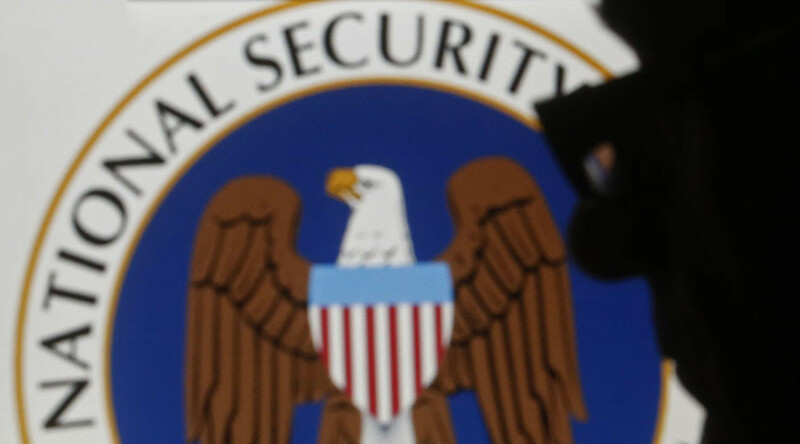 The point is: they have too much data to be able to sort out and detect threats in advance. They have no opportunity to stop them. So the result is: the attacks succeed, people get killed, and then they focus on them with all the data they got on everybody on the planet. Then they can follow them up and go after them. But it is too late. RT: So what is the problem here, do you think? What should be done to improve the situation and deal with the terror attacks more effectively? WB: Their problem is they are making their analysts dysfunctional, because they cannot see – there is too much data to go through and they can’t find the threats. That’s all. It just makes them totally dysfunctional. RT: What can a state do to protect itself from terror? WB: They need to do a professional targeted focus to the job. That is the whole point. By taking in all the data on the planet on everybody on the planet they are just buried. After all these terrorist attacks after they happened – they all said that they knew the terrorists before the attacks occurred. So they should have been monitoring them and looking at them very closely. And when they started doing things that look like it was getting to be threatening, then they should have intervened and stopped them. But you need to focus a professional disciplined job to be able to achieve that. That is what they need to do now and stop this bulk acquisition. RT: Are politicians aware of the problem? WB: Yes. Even in fact internally inside NSA and inside GCHQ [Government Communications Headquarters] they have been publishing articles talking about this problem… They are very good at collecting data, but very bad at understanding, because they don’t have the automation of analysis processes to be able to be successful at that on the volumes that they are collecting. But their analysts are saying that internally; their managers and all the politicians are denying it, because there is so much money behind this. They are spending between $5-8 billion a year to do all these acquisition of data across all these agencies. That is a lot of money, there are a lot of people, a lot of contractors, and a lot of contracts that are issued in and a lot of people are employed through this program. RT: Do US authorities reveal their failures to the common people, and are they actually trying to find the way out of the problem? …I would point out that Garland, Texas is a one case where a member of Anonymous tipped off Garland police in Texas two days before that attack that occurred – that it was coming. The reason they did that, because someone at Anonymous was looking at a social network – saw somebody talking about a threat and watched them very closely. That is what our intelligence agencies should be doing. They didn’t detect anything in Garland. That is because they were looking at the whole planet… whereas some member of Anonymous by focusing on that issue found that threat and alerted the police.